1. Transferring the clear liquid into another container using a glass rod is called ___________. 3. The method of separating substances based on size, colour and shape is called _______. 5. During the filtration process, the dust particles which remain on filter paper is called _________? 6. The process used for separating grains from stalk is called _________. 7.Which of the following is a reversible change? 8. Which method is commonly used by farmers to separate lighter husk particles from heavier seeds of grain? 9.Which of the following can be considered as fast change? 10. 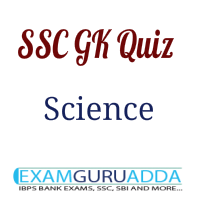 In sedimentation process, the clear liquid above the settled heavier component is called ________.